Service dogs are a special type of animal, ready to provide aid in a moment’s notice, sometimes before we even realize that we need it. 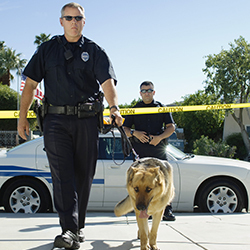 There are a few top qualities that a service dog exemplifies, and we’ve noticed that there are a few top breeds that excel at being a dog of service. 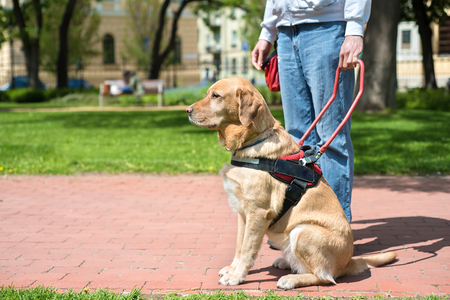 If you see a service dog, there’s a good chance that it’s a Labrador retriever and for good reason: this breed is easy to train, smart, and receptive to learning new tactics. They also love making their owners happy—and finish whatever task is required to make that happen. 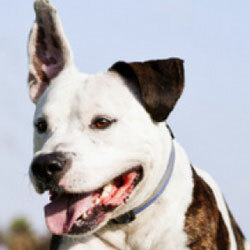 They also possess a lot of energy, which should be a prerequisite for any dog needed to help someone. Like its Labrador counterpart, a Golden is a great student, and willing to be trained quickly to help its owner. But it’s a much more timid breed, with a soft temperament that should be kept in mind. That doesn’t mean it’s not the right breed for service—in fact, Goldens are loving, kind dogs, who make it their mission to service their owners. Collies are recent additions to the service dog world—but they’re being recognized for their valor and aptitude more often now. They’re incredibly protective, intelligent, and reactive. They have much less shedding for owners to worry about and they have fewer health concerns that may affect other breeds. Keep in mind however, that it’s very important to choose dogs from a solid bloodline as most Collies nowadays are too shy to do anything but bark! 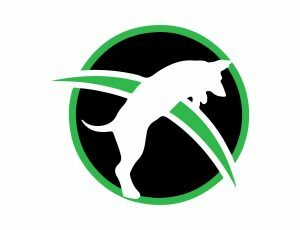 No matter the breed, a service dog must complete extensive training before taking on a job of their own, and the same goes for a Service Dog Trainer. At Dog Trainer College, we have an exceptional course that teaches the basics of dog training with a special focus on service dogs. Give us a call at 812-650-2394 today to learn more about our Service Dog Trainer course!